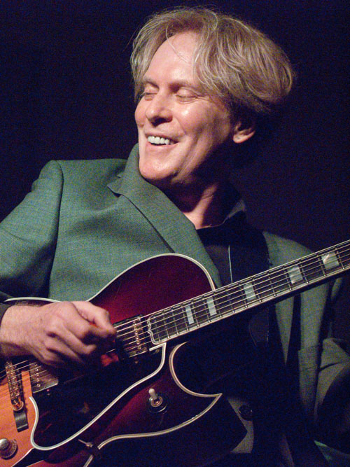 Wolf Marshall, Guitarist, Author, Educator and member of UCLA Jazz Studies Faculty. Wolf Marshall is an internationally acclaimed guitarist and educator. Wolf Marshall also has a Video Testimonial.